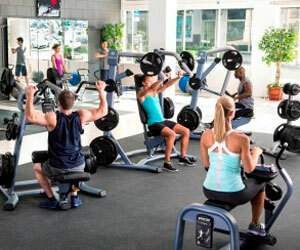 Precor is a leading supplier of fitness solutions, with a reputation for quality, excellence and innovation, selling directly to the Australian health and fitness sector since April 2012. 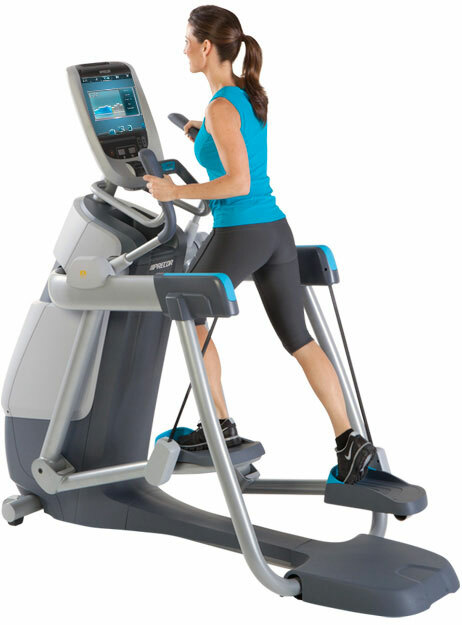 In 1995 Precor introduced the world’s first elliptical fitness crosstrainer, changing the face of aerobic exercise. 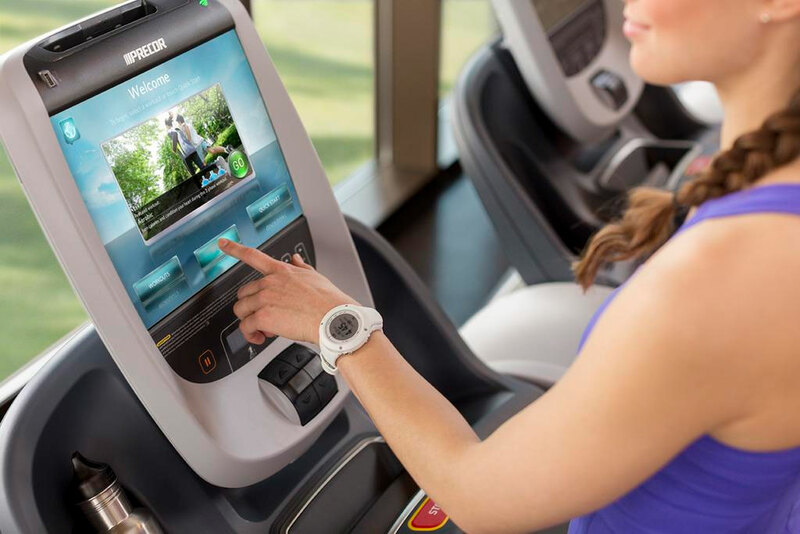 In 2007 Precor replicated this landmark achievement, launching the world’s first Adaptive Motion Trainer (AMT). 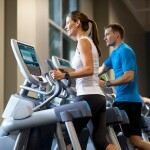 www.precor.com. 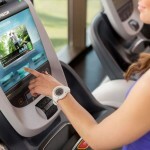 Precor is now one of the foremost suppliers of fitness solutions across the globe. 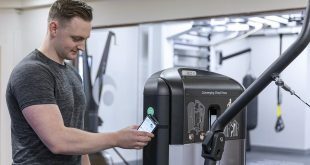 With operations in over 80 countries, Precor is ideally positioned to meet the needs of the modern-day fitness business, wherever that might be. 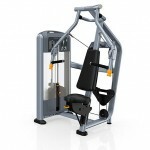 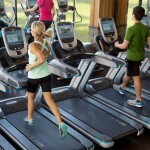 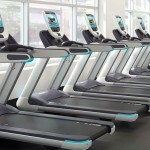 We design cardio equipment with a focus on reliability and ease of use. 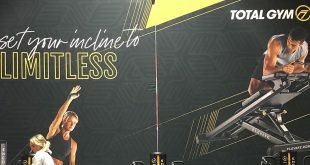 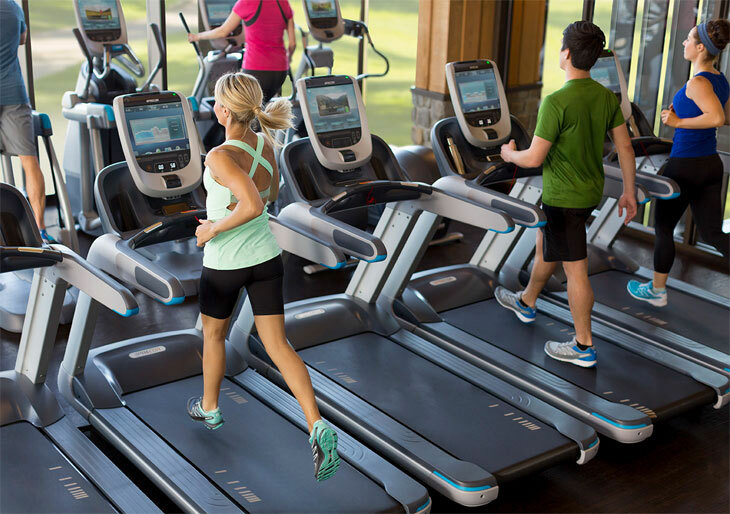 Our cardio line delivers personalized experiences making it possible for more exercisers to enjoy comfortable, engaging, and effective workouts. We offer a comprehensive range of equipment to accommodate every exerciser looking to incorporate strength training into their overall fitness program. 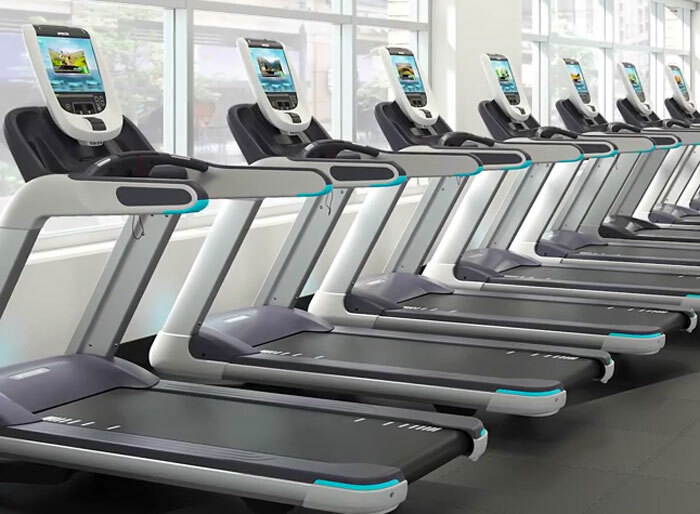 And we design it with the same focus on durability, ergonomics, and ease of use as our cardio equipment to deliver a more effective workout to your members. 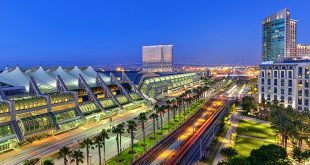 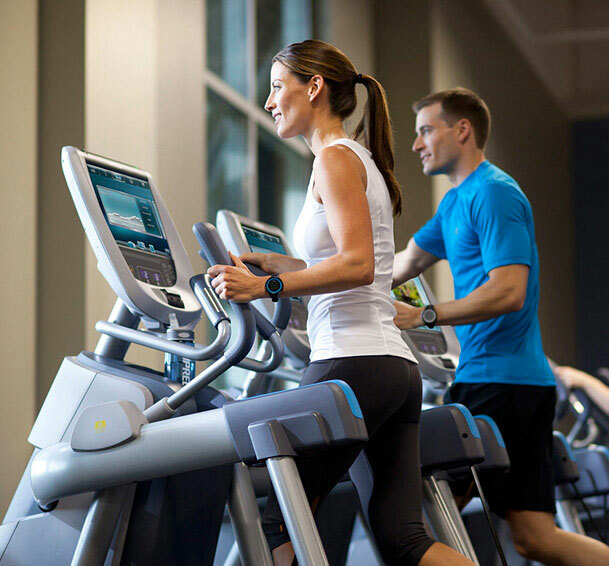 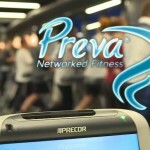 Preva® networked fitness is the inspired connection of people and the technology that helps operators and exercisers meet their goals. 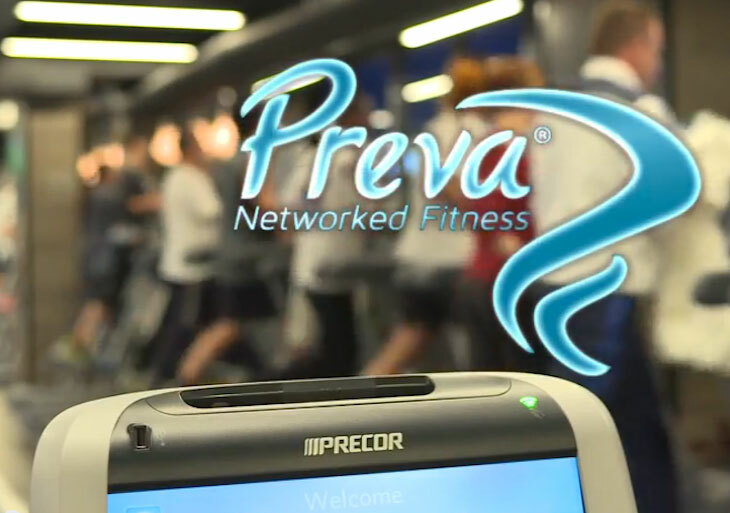 With Preva, operators can enhance business and drive revenue, while exercisers connect to a personalized fitness experience that engages and motivates.